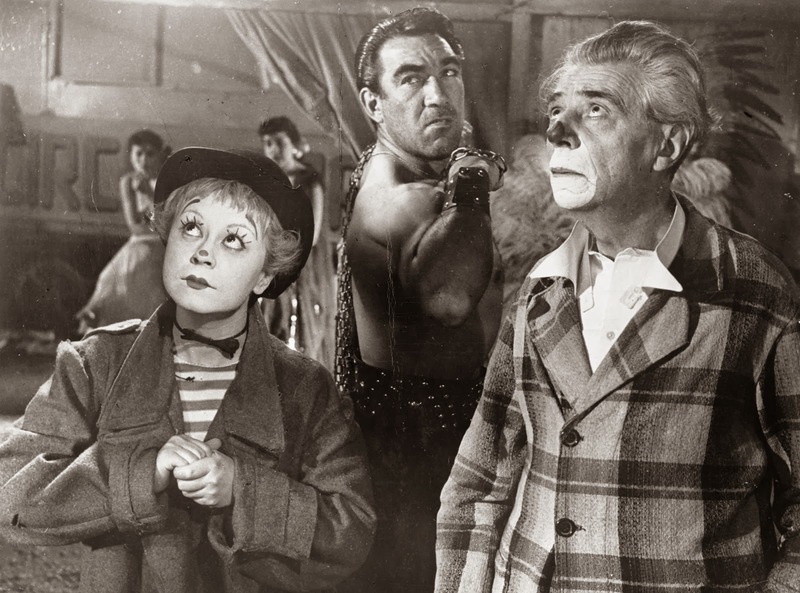 La Strada (The Street) is the film that first brought superstardom to Italian director Fellini. 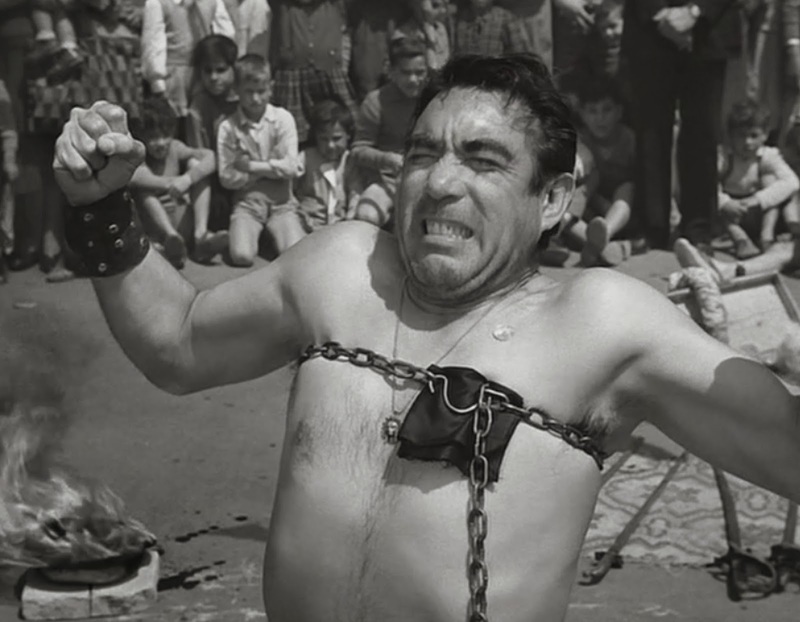 In telling the story of Zampano, a brutal carnival strongman who purchases Gelsomina, a simple peasant girl, from her family to help him in his act, Fellini created a cinematic bridge between his work as one of the auteurs of European post-war neo-realism and his later autobiographical expressionistic works, such as La Dolce Vita and 8 1/2. 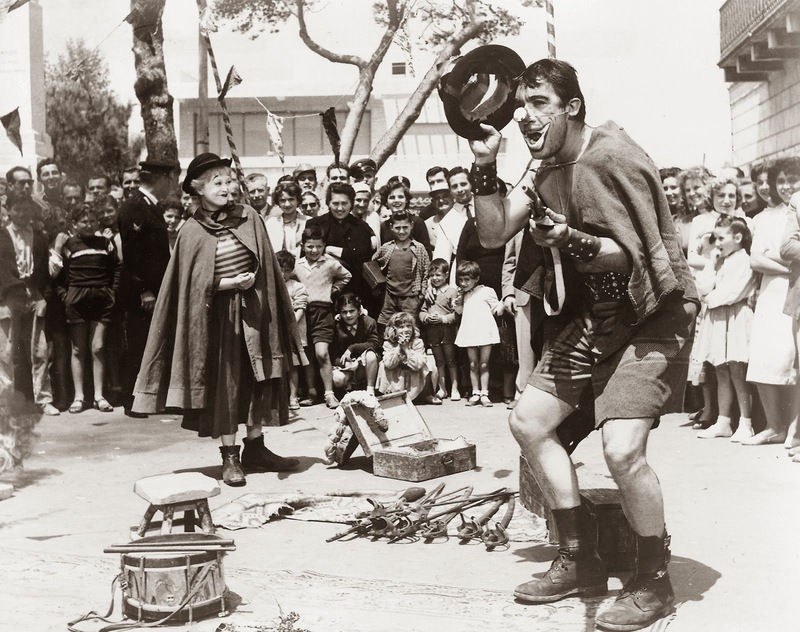 The movie’s narrative follows the two impoverished characters as they tour the countryside performing. Zampano puts Gelsomina to work as a clown, and treats her badly, yet she remains faithful until a chance meeting with a tightrope walker alters their fate. Fellini was one of the great humanists of the film world. He created characters that do whatever it takes to survive, and in creating them, he offers no judgment; only compassion, sorrow, or joy when they find redemption. 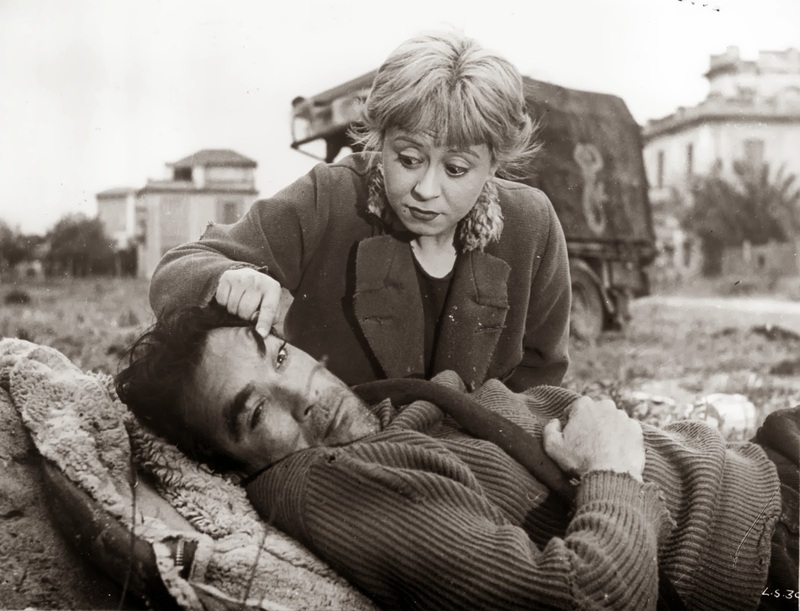 La Strada won over 50 international awards, including a Best Foreign Language Oscar. Fellini’s wife, Giulietta Masina, played the role written for her Chaplinesque talents to perfection, and it became a turning point in her long career. American actor Anthony Quinn’s powerful portrayal of the brutish Zampano brought him long-overdue critical and popular acclaim. Nino Rota’s score, an essential part of the film, was also a smash hit, selling an astounding 2 million copies.